Stable Cottage is another collaboration with Skyline Building Services Ltd. 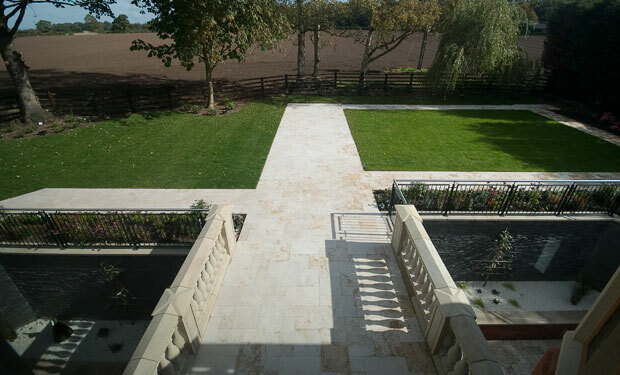 The house was built entirely from the foundations up by Skyline and all the natural stone supplied by GOSS Marble. The home consists of four bedrooms and five luxurious bathrooms along with large kitchen/dining room, three reception rooms, home cinema and home office.